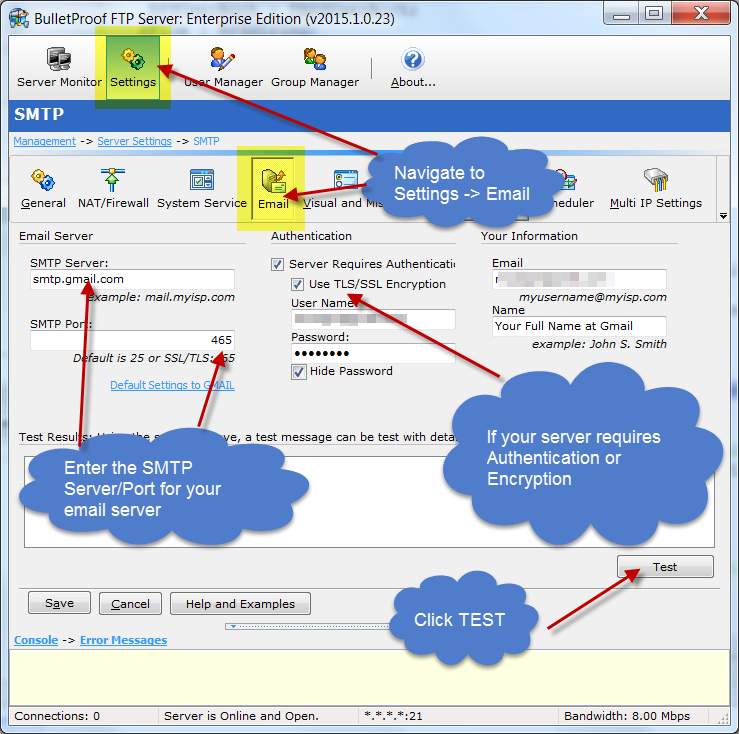 This screen-shots shows the location in the software for setting the Email Server information for BulletProof FTP Server to use when sending emails via SMTP. 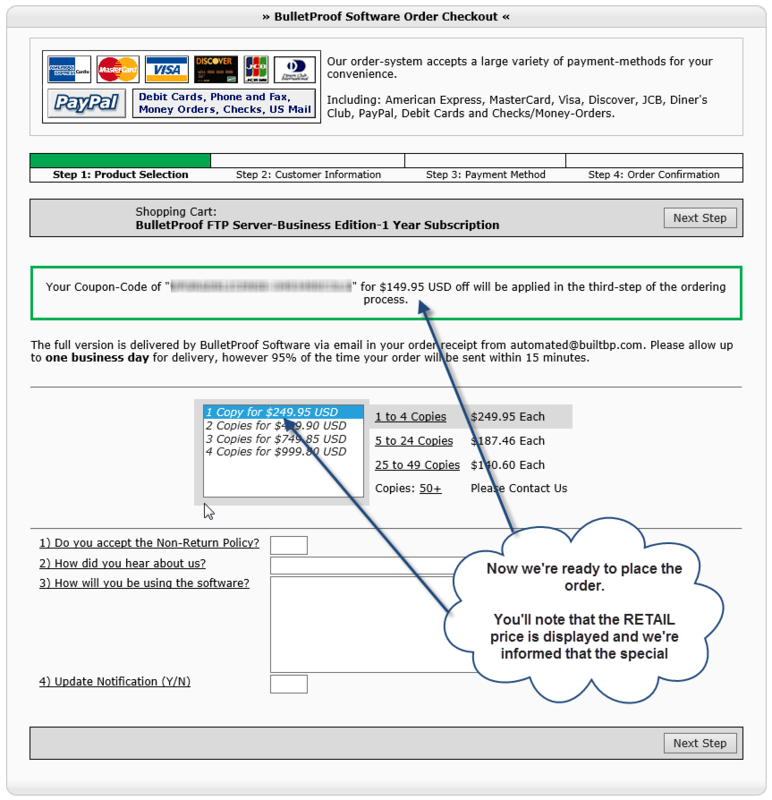 This screen-shot shows the Email Settings and the test button clicked to send a test message. 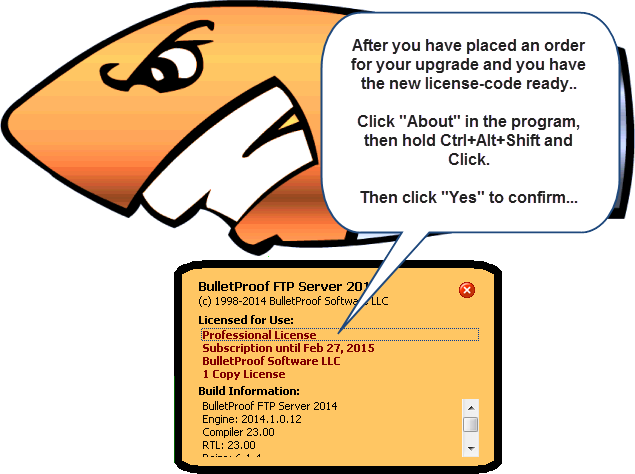 Listing of %VARS to be used in the Events Manager of BulletProof FTP Server for SMTP and HTTP Form-Post (NVP) event actions. This HOWTO video shows the process of executing the “reload” command at the command line to reload changes made to the USERS file. 9) Try to login as the new password, it works. During a data-transfer (directory-listings or file-transfers), the control-connection (tcp/ip default 21, used to login and issue commands) is IDLE. When this control-connection is IDLE, other pieces of networking-equipment between yourself and the ftp-client could choose to close idle connections with a function called “Inactivity Timeout”. This “Inactivity Timeout” can be found in the ftp-client’s first hop to the internet (their wifi/nat router), it could be found in the upstream routers through their ISPs, it can also be found in your own first-hop to the internet. Basically they are everywhere, but the first place is to set this value in your own hardware that provides routing to the internet (example below). To combat this, the NOOP command (aka Keep-Alive) was made for ftp-clients in the RFC spec. 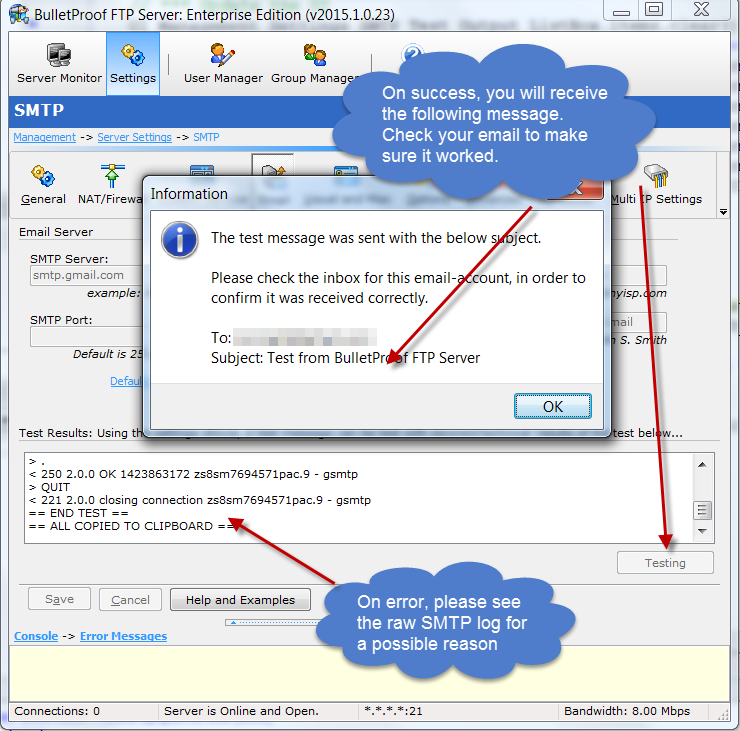 During lengthy transfers, the ftp-client needs to send a NOOP command across the ftp-control-connection; this will keep the connection active with periodic “chatter”. “Allow Multiple Instances” is a new function as of v2014.1.0.15 that allows you to run multiple copies of the software, each with it’s own set of Settings, Users/Groups. This is very useful for organizations which provide ftp-services for their clients and would like to keep the groups of ftp-users in their own separate instance. Sounds super awesome huh?!? But what is it? I have around 20 virtual-machines, running under VMware Workstation, they allow me to test BulletProof FTP Server for Windows under all the different versions, editions and flavors of Windows that now exist. It’s exhausting actually, mostly because I need to perform Windows Updates every few months. The host for all these virtual-machines, as well as my development, runs on a custom built ASUS Rampage III with Intel Core i7 970 with 6/12 physical/logical cores, 24 GB DDR2 RAM, storage is via ARC-1880i in RAID0+1 of 4x Samsung SSD. Why does any of that matter? Because, I’m trying to underscore that it’s a blazing fast computer. NOTE: TCP Chimney Offload does not appear to be a feature that is unique to Windows 2008, as I’ve found it set to “automatic” in default installs of Windows 7, 8, Server 2008; “disabled” in Vista. HOWTO: Is the MAGIC on? 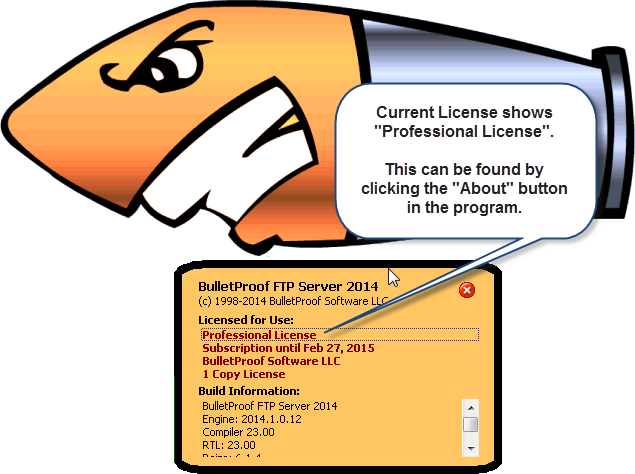 BulletProof FTP Server is licensed via different Editions and include unique features. As an example, while using the software you encounter a feature that isn’t available in your current license. 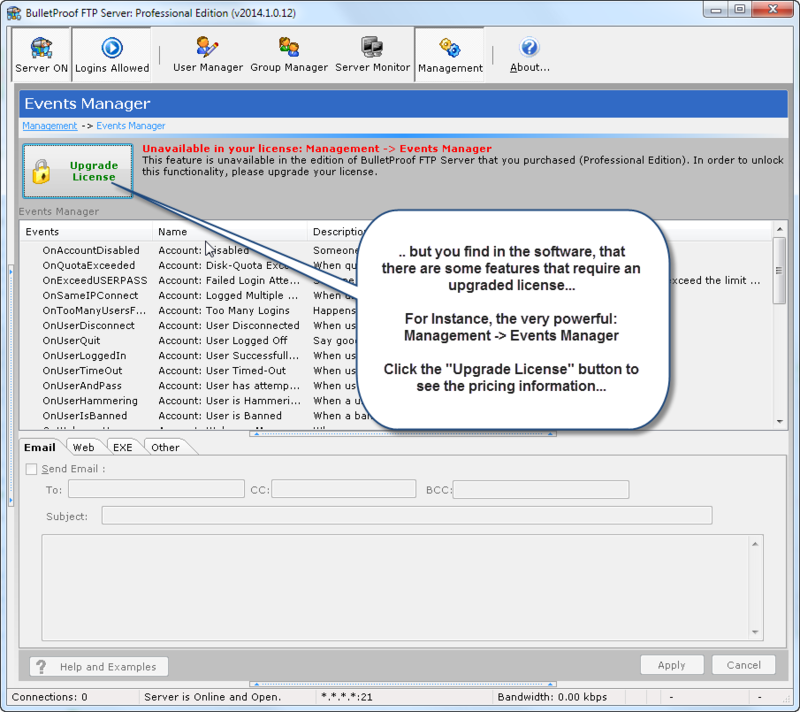 You purchased the “Professional Edition”, but you recently discovered the very powerful “Management -> Events Manager”, and you’d like to email someone whenever a file is uploaded. No problem! 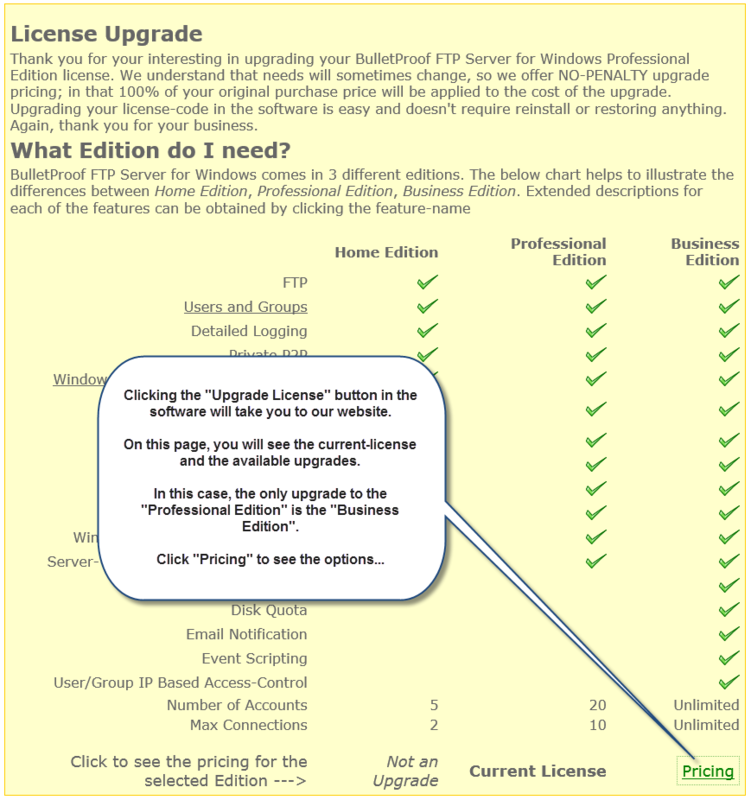 We’ve built the software to allow upgrading your license and we’ll apply 100% of your original purchase towards the upgrade! This allows you the flexibility to scale up, at anytime, without a penalty!